At private venue, postcode WR2 on Fri at 1330hr. We are a small, friendly group who enjoy playing a variety of games. 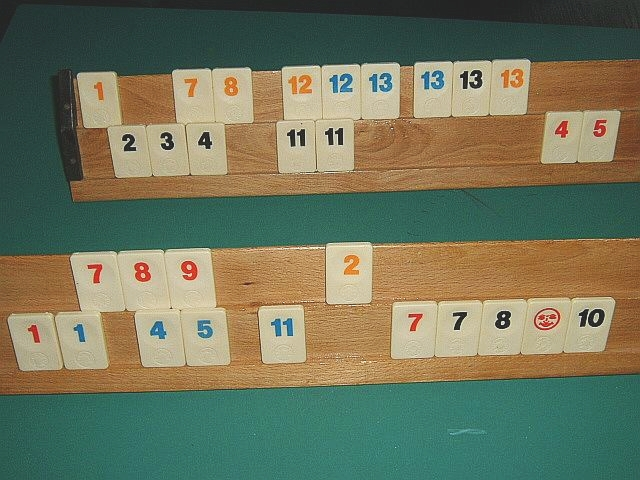 Rummikub is very popular at the moment but no game is off limits (other than Bridge). Games require differing levels of “skill and judgement” and sometimes it is just a matter of luck! Members can bring their own games and teach the others; alternatively we may puzzle together over the rules of a new game. Everyone mixes in and the group provides an opportunity for people who no one to play with at home to rekindle old pastimes and learn some new ones.